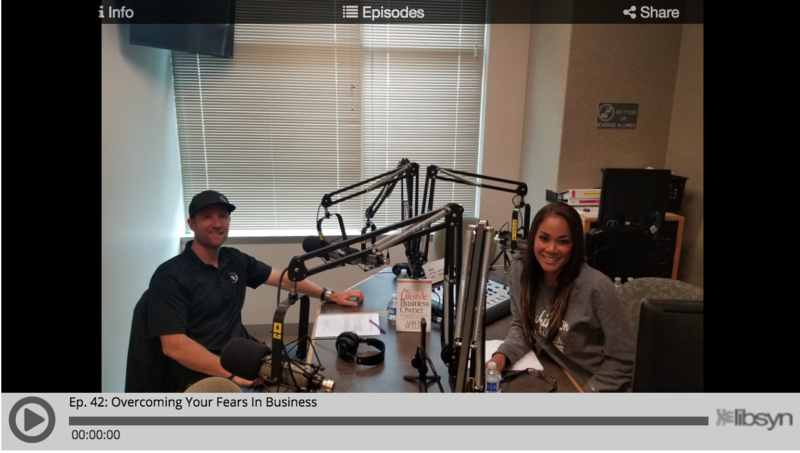 On segments one and two of the Lifestyle Business Owner, Aaron and Mayumi Muller sit down with Mike Mercer. He is a Seattle native, and graduate of the University of Washington. He brings over 25 years of experience in Business Development, Entertainment, Marketing, Sales, & Promotional Advertising. He has most recently focused his talents in multiple spaces including the Cannabis business with ownership in Soulshine Cannabis and his latest endeavors Nava Pouch and Hygiene Confidential. In segment three, you hear directly from Mayumi and Aaron where they talk about the street smarts of small business on how to buy a business, grow your profits and make it run without you, while also discussing how to get the most out of your business when you are selling. As Warren Buffet says, “You should be fearful when others are greedy, and greedy when others are fearful.” I feel like we are due for a recession soon. Is it better to buy a business now when the market is at the top? Or is it better to wait until the recession comes, and buy a business during the recession because I can get a good company for cheaper? I want to implement a sustainability initiative at my company to make our operations greener. In your experience, what are some of the best practices to make your company greener? How do you grow followers on social media? I am marketing my business on Facebook, Pinterest, Instagram, Twitter, and YouTube. None of my social media pages has many followers, and none of my YouTube videos has many views. How do you make something go viral and get lots of followers online? I am hoping to grow my company to the next level, and I need $2 million to make this happen. I am looking for investors who are willing to invest in my company. Where should I go to look for investors? How Can A Hypnotist Help You Grow Your Business? WAIT! Try Lifestyle Business Owner Academy for FREE for 14 days! "How to Own a Business, Make a 6-Figure Income, and Make the Business Run Without You"
Where should we send the video training?